06 « February « 2015 « Nothing in Biology Makes Sense! Some days I just need a pick me up. 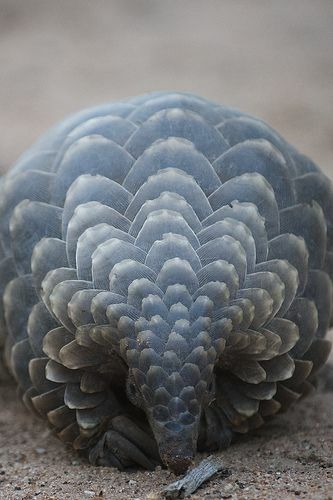 While others take to the internet and fine photos of kittens telling them to hang in there, I seek the adorable face of the pangolin. 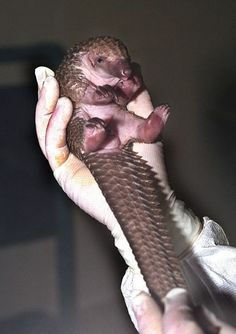 Also known as the spiny anteater, it is the only mammal wholly covered in scales. They resemble artichokes on legs. Oh and they are beyond adorable. 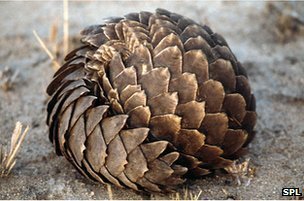 However, all 8 species of pangolins are endangered because they have one more distinction: the worlds most trafficked mammal. 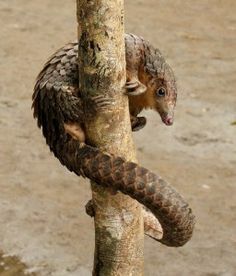 Their meat has become a delicacy in vietnam, which has rapidly wiped out populations of pangolins across South East Asia. 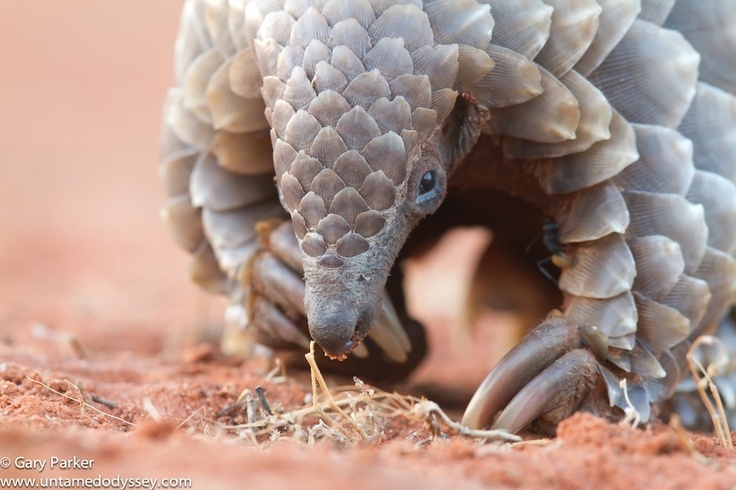 Read about their plight over at BBC, and for a little Friday pick me up, enjoy these lovely photos of my favorite mammal.